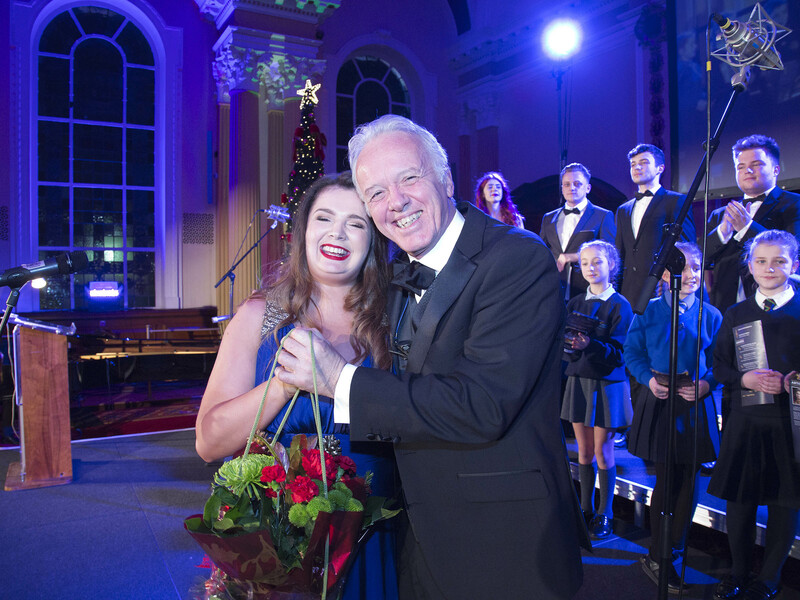 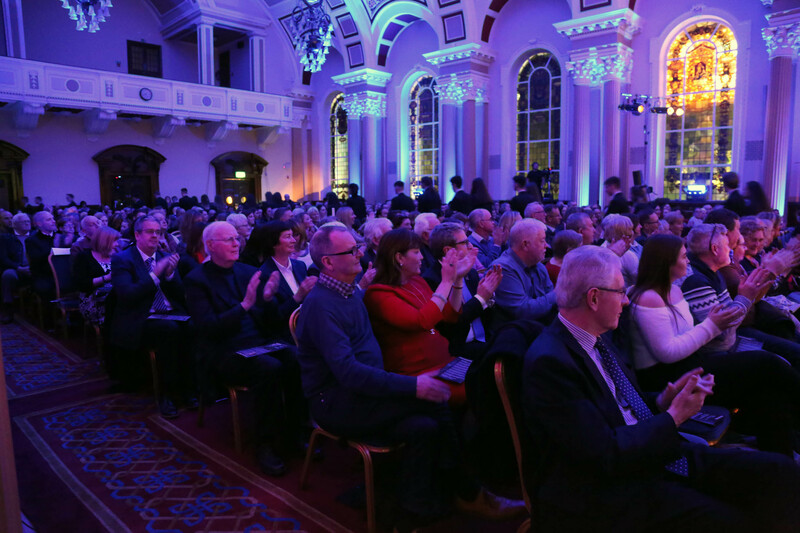 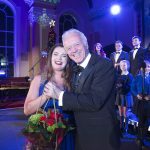 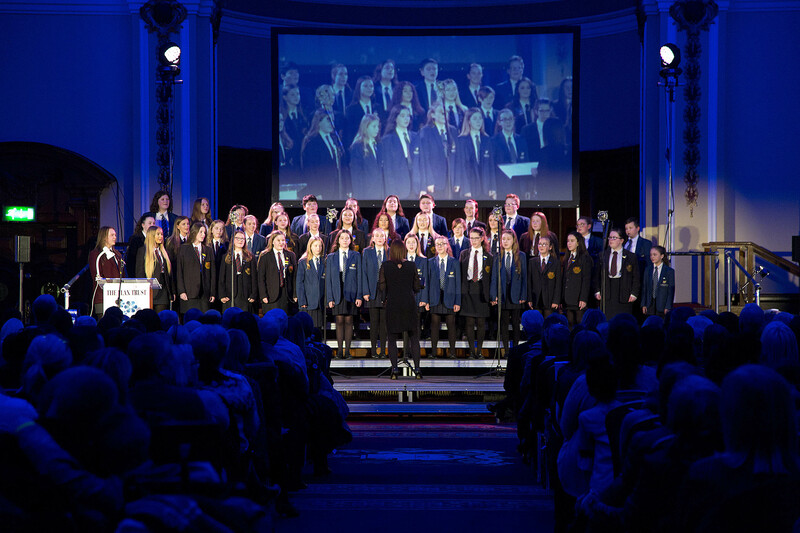 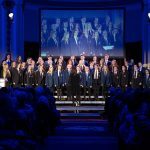 Inter- Community School Choir Gala Competition (FISCA) Belfast City Hall, December 6th 2018. 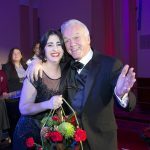 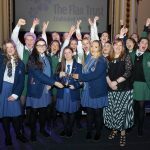 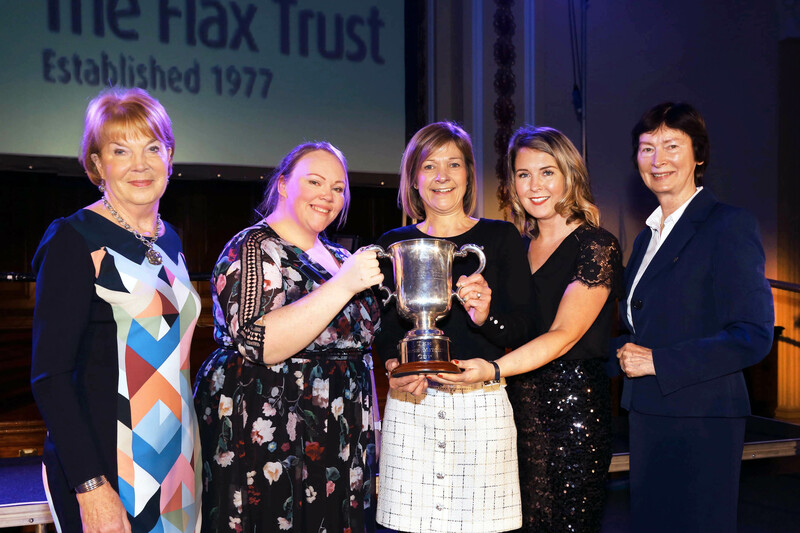 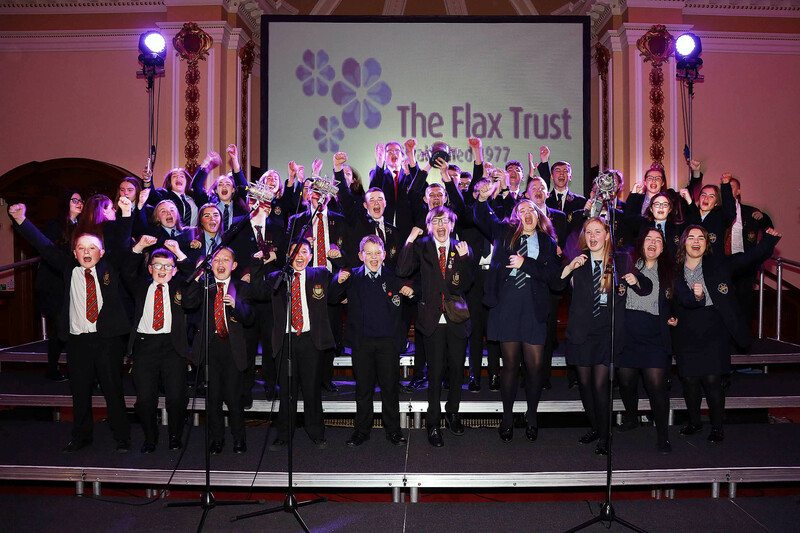 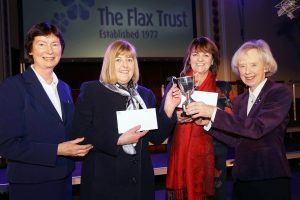 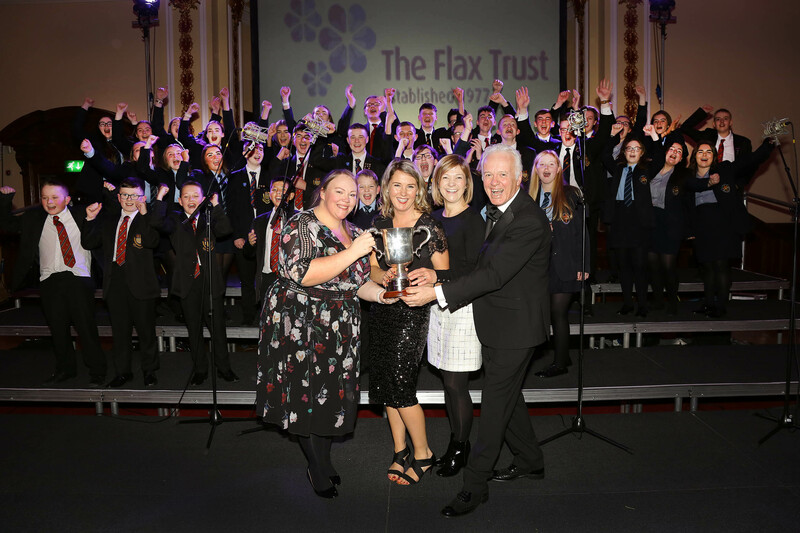 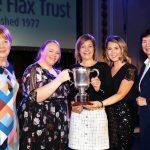 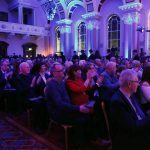 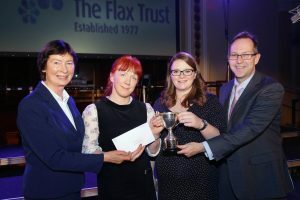 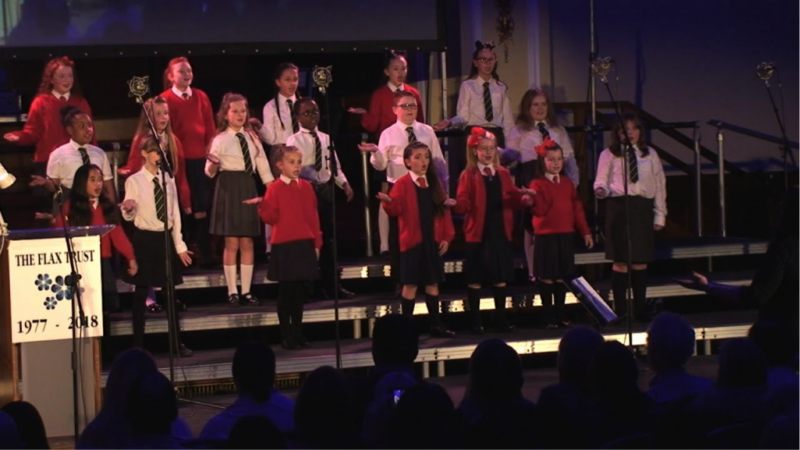 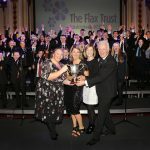 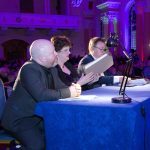 The Annual Inter- Community School Choir Gala Competition (FISCA) brought together over 200 young people from primary and post primary schools mainly from North Belfast. 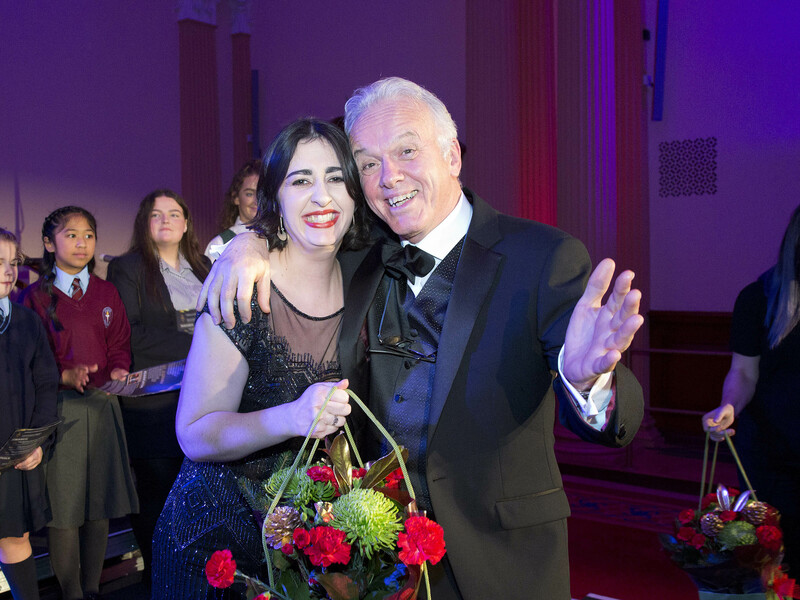 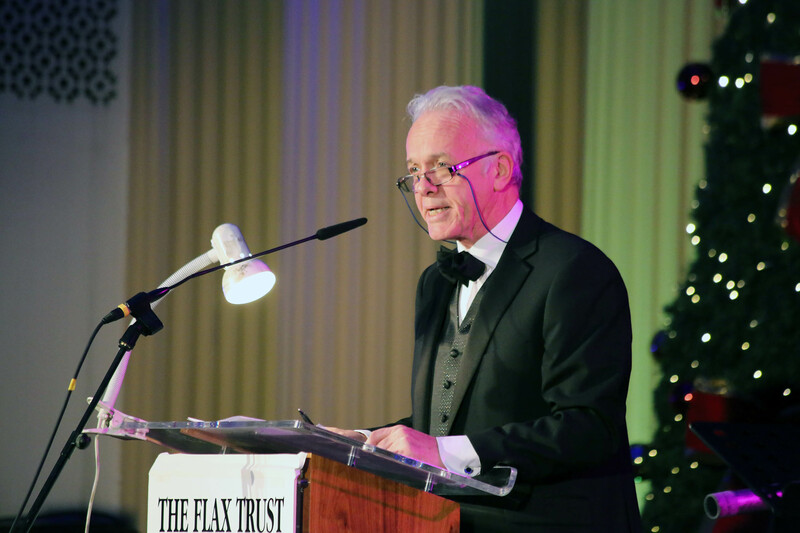 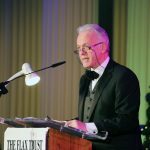 Noel Thompson, BBC was Master of Ceremonies and Megan Mooney Artistic Director. 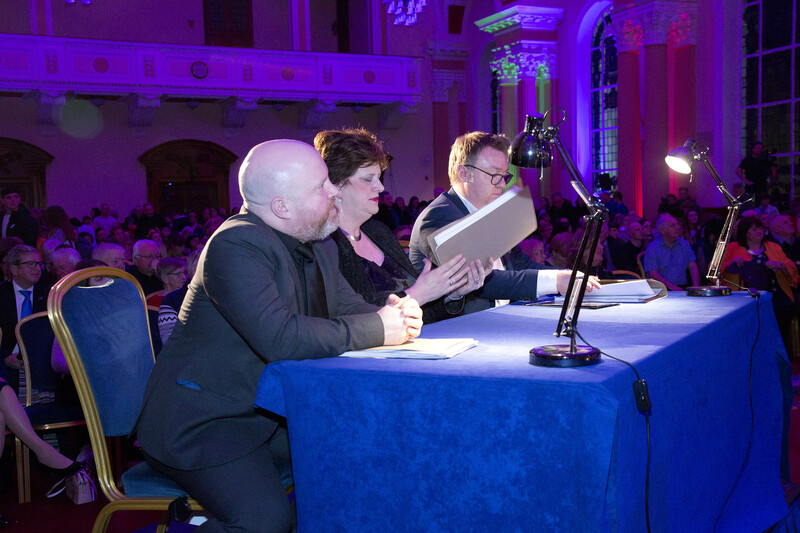 Adjudicators were Richard Yarr, Blanaid Murphy and Keith Acheson. 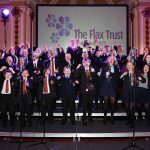 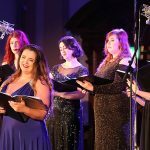 The evening was rounded off with the Flax Vocal Ensemble performing ‘I wish you a merry Christmas’ – J Rutter. 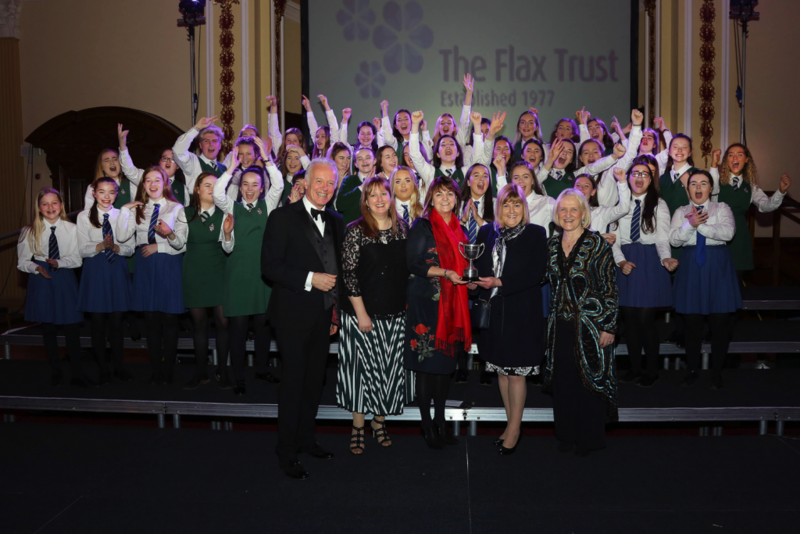 Winners of the George Quigley Award for Most Accomplished Senior Choir – Dominican College, Fortwilliam & Ashfield Girl’s School. 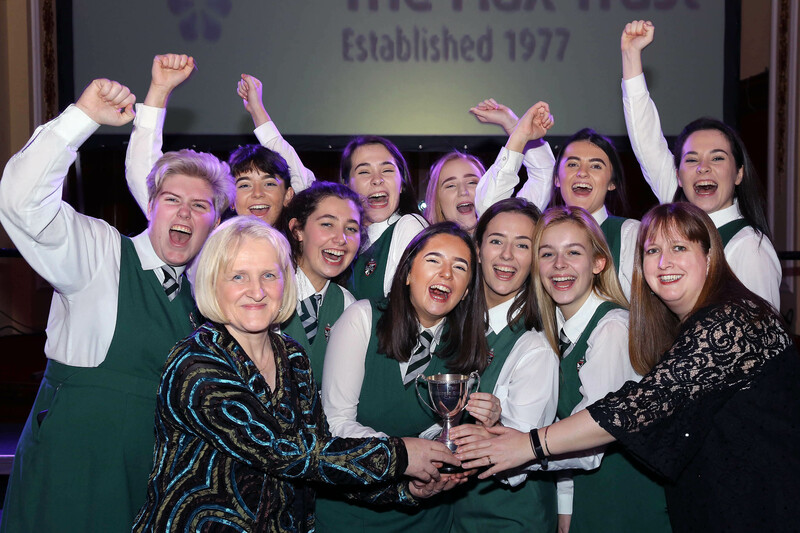 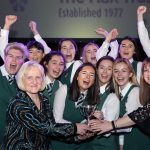 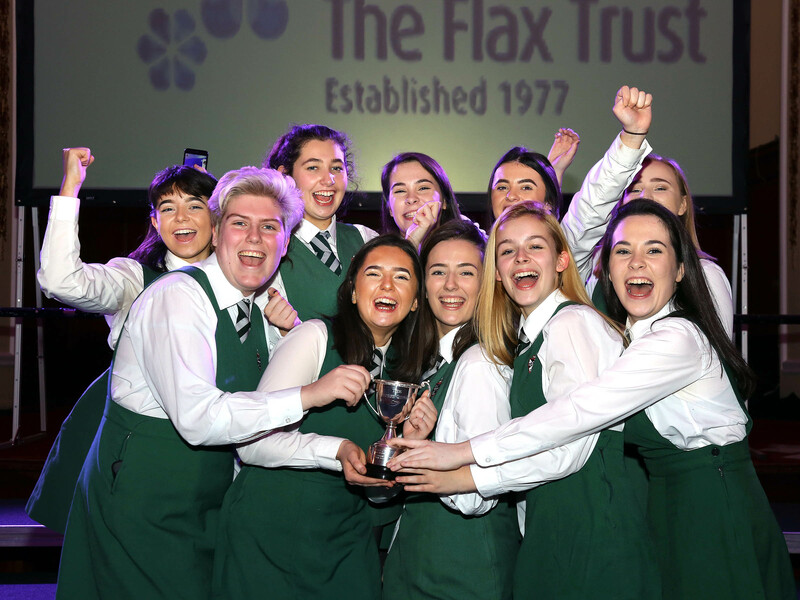 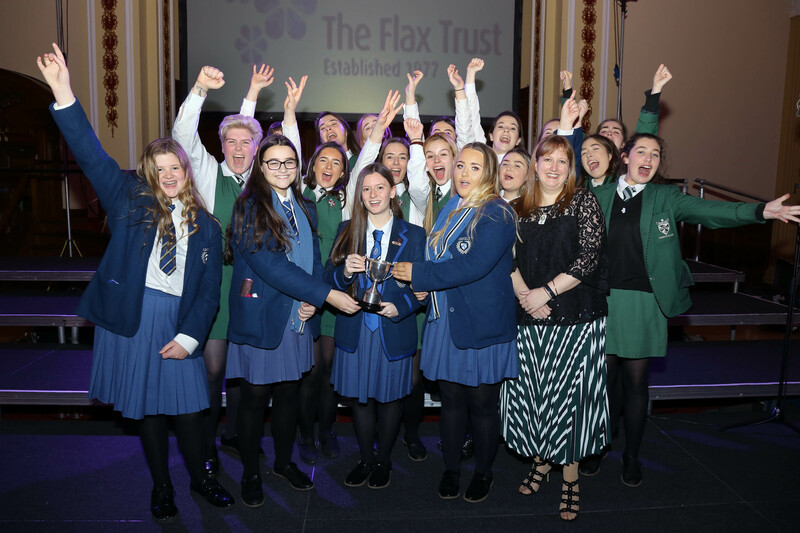 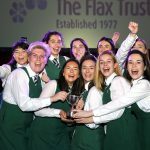 The George Quigley Award for Most Accomplished Senior Choir was won by Dominican College Fortwilliam and Ashfield Girls School, performing ‘May It Be’ – E Ni Bhraonian, N Ryan & R Ryan and ‘Lean On Me’ – W Tindley.